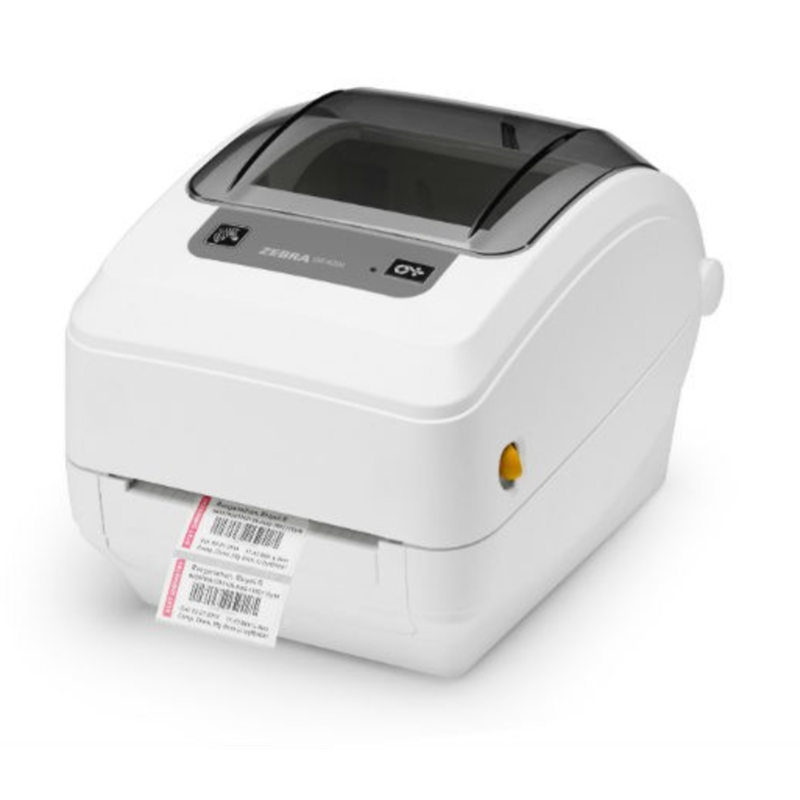 Zebra GK420t-HC Thermal Transfer Desktop Printer for Healthcare: Zebra’s GK™ Series desktop printers combine dependable printing with fast print speeds and network manageability. With their easy-to-use design, Zebra’s advanced desktop printers enable you to improve operational efficiencies. Engineered for years of performance in healthcare environments, Zebra’s GK420 Healthcare printers deliver advancements in healthcare-specific construction and electrical certifications. Healthcare professionals can print labels and wristbands anywhere in a healthcare facility for nearly any application.